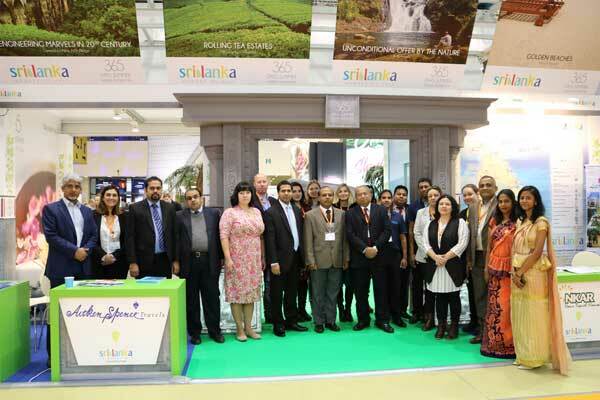 Russia showcased it’s potential to be an important source market for Sri Lanka, at the Moscow International Travel & Tourism Exhibition (MITT) held in Moscow from March 13th-15 th 2018, for the 25th successive year. 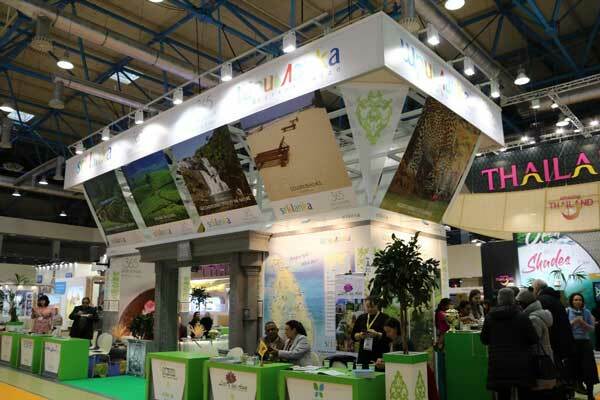 The Sri Lankan pavilion at the exhibition was organized in collaboration with the Embassy of Sri Lanka in Russia, and the Sri Lanka Tourism Promotion Bureau. It was declared open by chief guest, Mr. H. A. D. Waruna, Charge d affaires of Sri Lanka Embassy in Moscow, Russia. Ms. Chathurika Perera, Second Secretary (Commercial) and Ms. Inoka Gayathri, Market officer, Sri Lanka Tourism Promotion Bureau also participated at the opening ceremony among other travel industry participants and distinguished guests. Representatives of the Sri Lankan travel industry participated at this event, including Let's See Asia (Pvt) Ltd,Asian Escapes (Pvt) Ltd, Aitken Spence Travels (Pvt) Ltd, Delux Vacations (Pvt )Ltd, Delux Holidays (Pvt )Ltd, NKAR Travels & Tours (Pvt) Ltd, Cinnamon Hotel Management Limited, Andrew The Travel Company (Pvt) Ltd, Ahungalle Resorts Ltd (Riu Hotels & Resorts), Villa Cassandra (Pvt) Ltd, and Vingyana at Reef. 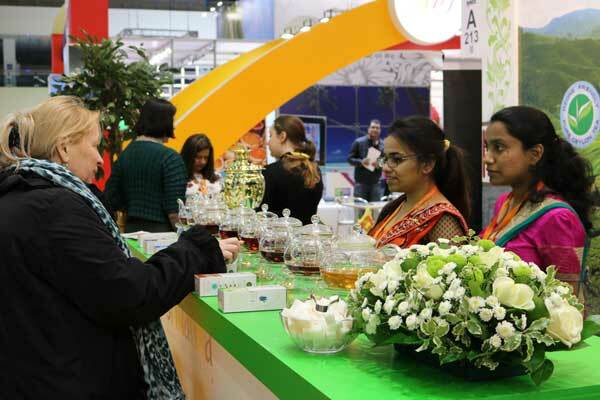 The Sri Lankan pavilion was tastefully decorated to attract the Russian travelers, while they also had an opportunity of having a cup of the world famous Ceylon tea. Russia is one of the top export markets for Ceylon tea, which helps to bring revenue to the country. The visitors were also updated about the destination Sri Lanka, it’s vivid diversity and culture, and a wide range of holiday options and activities to be involved during their stay in the country. Over the last few years, Sri Lanka has been gaining more popularity with Russian tourists demonstrating interest in the cultural and historic heritage of the island, its unique nature, marvelous cuisine and local attractions and various ranges of leisure activities. 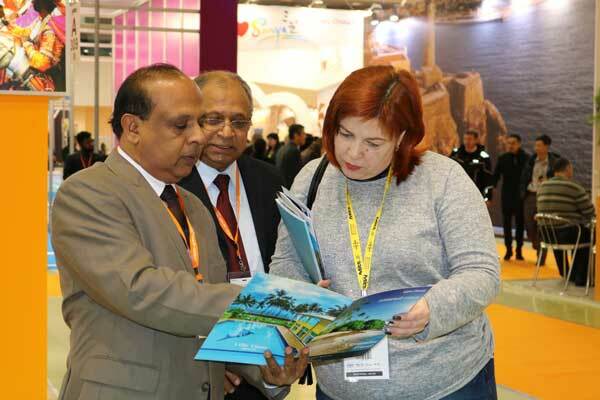 Hence, events in the caliber of the MITT 2018 Exhibition are of significant importance, as they represent major platforms for Sri Lankan tour operators to increase awareness about Sri Lanka as a tourism destination and expand their pools of contacts with the Russian counterparts. The MITT Exhibition is generally considered to be the Russia’s largest and longest running travel exhibition. With over 1900 participating companies representing international destinations, it has become the key meeting place for the industry and an opportunity to establish new business contacts and meet new clients. 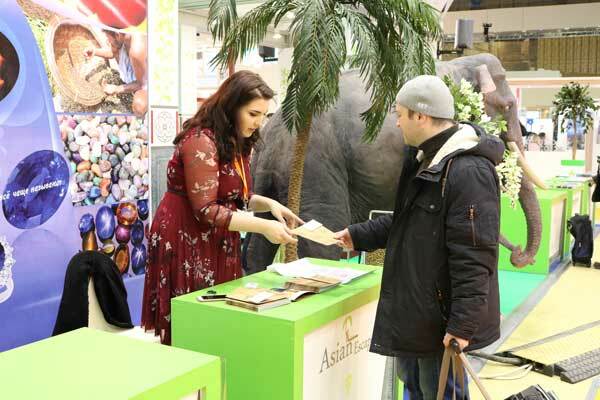 MITT Russia is held annually, considered to be one of the top five travel exhibitions in the world and is highly valued by the international tourism community. This spectacular event was established in 1994, and has earned its reputation as the place to do business. With over 1,600 participating companies across the globe, MITT is one of the key meeting places for the industry and an opportunity to catch up with industry colleagues and clients. 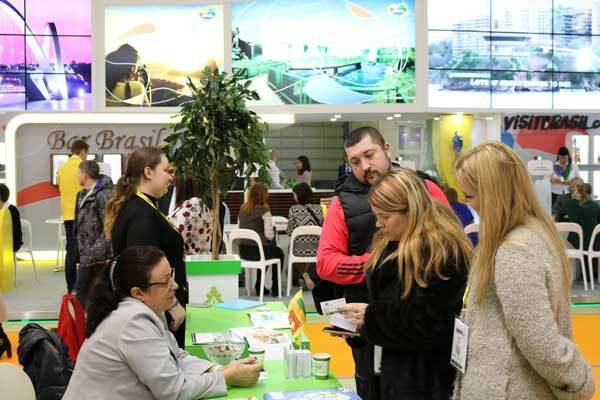 In addition, it enables participants to increase awareness of their destination, present their new programmes and gain a real feel for the Russian travel market, enabling other countries to promote their destinations and products, enhancing the tourism sector.